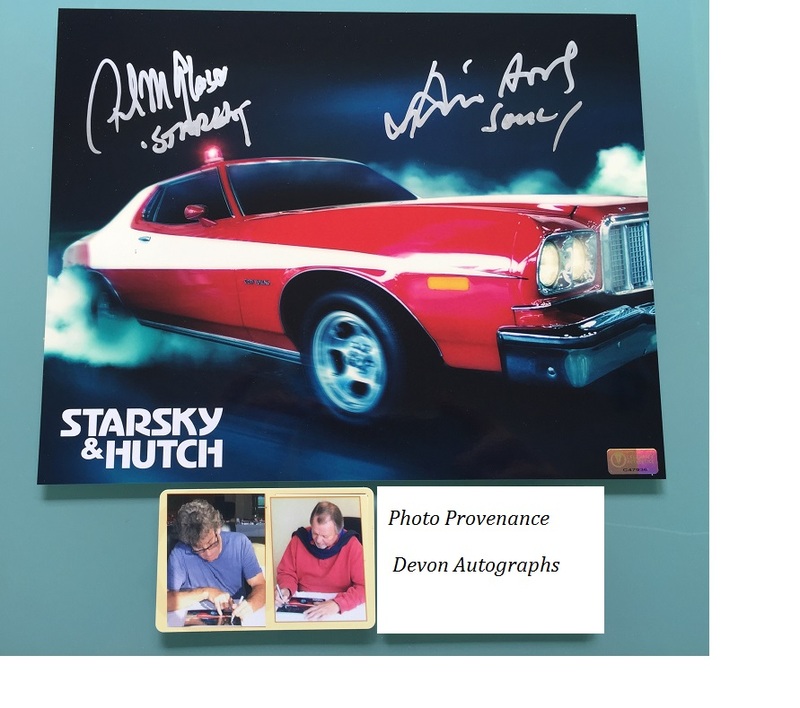 Stunning colour 8" x 10" photo of the legendary Starsky and Hutch car, signed by both the iconic 70's cops. In fine condition. A wonderful rare image. 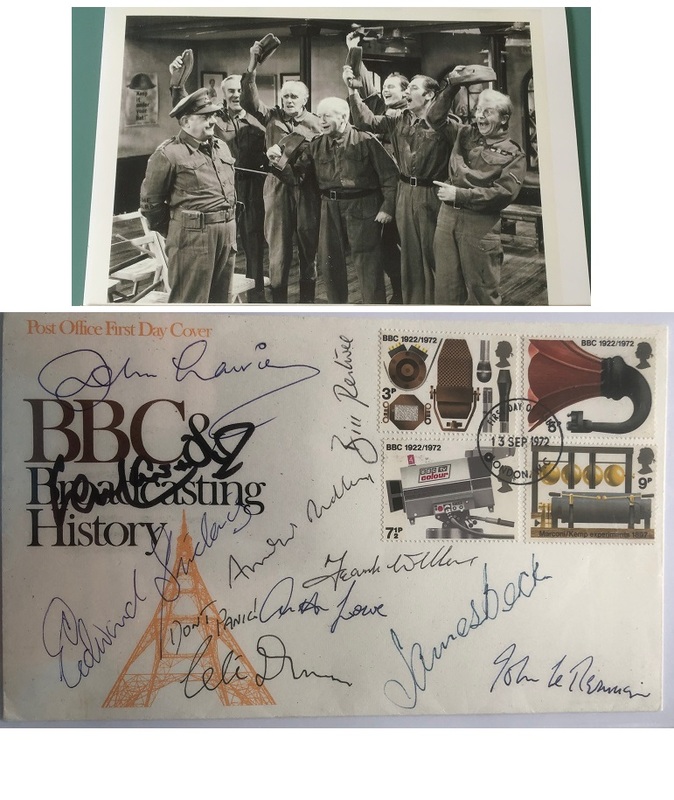 David Soul - adds "Soul" to his signature.